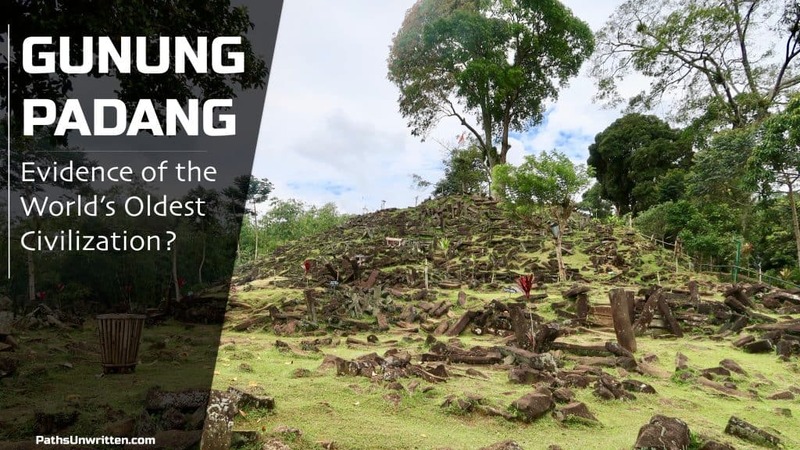 Gunung Padang has been claimed as evidence of a lost civilization by authors like Graham Hancock. Is it? Take a look at this ancient site to find out.